La Mode 365: To Beat The Winter Blues...Its Coming Up Roses. To Beat The Winter Blues...Its Coming Up Roses. Ok, winter – you win! The Polar Vortex appears like it will never end and this winter has given an entire new meaning to being “bundled up”. Despite the freezing temps, there's no reason to skimp on your beauty regime. Rose and blush-tone hues are the perfect color for all skin tones. Rose-colored makeup is low maintenance and gives you an effortless appearance. For the cheeks, swipe a little DuWop Cheek Venom in Sidewinder. The conditioning, silky smooth blush is perfect for waking up the face and making you even more beautiful. 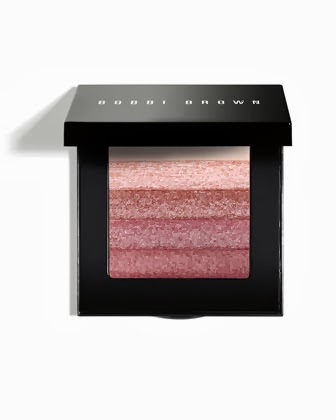 If shimmer is more your thing, try Bobbi Brown’s Rose Shimmer Brick Compact. It looks best as a layer on top of blush as a highlighter. 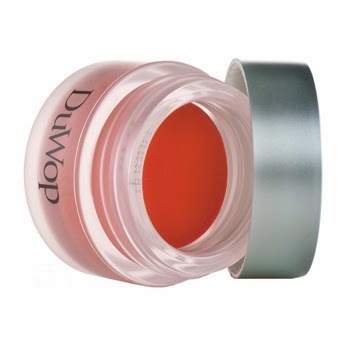 I love that Lipstick Queen offers this hybrid of a lip moisturizer and lipstick that comes in many shades of rose. Your hand may be snuggled inside your gloves but they’ll have to come out of hibernation eventually. And when they do, polish them with Essie in eternal optimist. Last but not least, no winter beauty routine is complete without a luscious face crème. 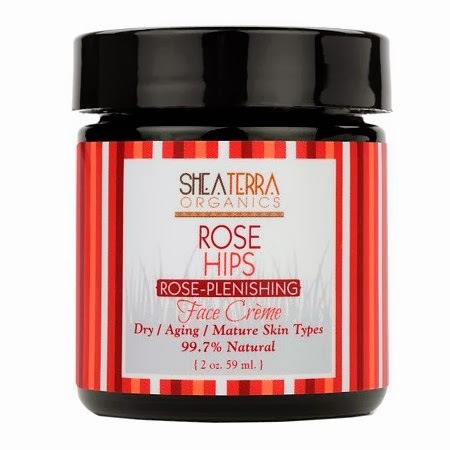 Shea Terra Organics Rose Hips Face Crème is packed with rose hip oil and seabuckthorn to combat dryness.